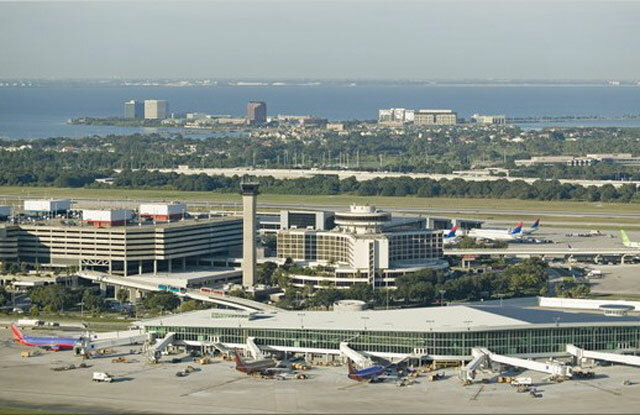 Avail Safest Parking Option near Tampa International Airport (TPA) by Booking with Us! Are you travelling out of Tampa International airport parking soon? Are you worried whether or not you will get a spot at the airport? Well rather than worrying about this problem, you can make your parking reservation by booking online with Book2Park and find the best and safest parking spots for your vehicle near the TPA airport parking. We offer a large number of safe, secure and both covered and uncovered cheap airport parking options near Tampa and bring to you some of the best complimentary services with it too! Once you make your parking reservations with us, you can avail not only the benefit of complimentary shuttle service from the airport and to the airport but also many attractive discounts and offers like valet service. Your vehicle will be free from any threats at our chosen parking lots and will be under 24x7 surveillance as well. 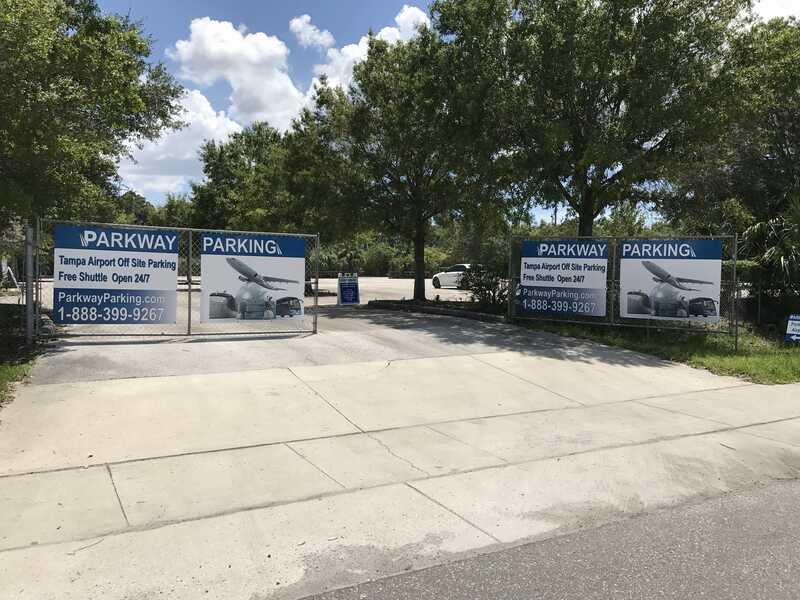 Whether it is long term parking near Tampa International Airport you are looking for or short term parking, Book2Park is the best solution and airport parking finder for you. The best thing about booking with us is that you can book well in advance and find your preferred spot from the website itself. This not only frees you from the stress of finding a parking on the day of departure and also saves so much of your time. So for affordable parking and the best customer service, choose Book2Park and put your worries to an end. Located directly off Dale Mabry Hwy, behind the Infinity/Mitsubishi dealership in a secure gated parking facility. We operate 24 hours a day 365 days a year for all your long term or short term airport parking needs. We are 100% self parking, thatâ€™s right you park your car (unless you want us to assist you) and you keep your keys! We our paved and lighted. Our goal is to provide the best customer service, nicest place to park, for the best price we can to every customer, every time. We also provide On-Demand shuttle service to & from the Tampa International airport with every reservation. Location Address 4621 North Grady Ave Tampa FL, 33614. Will be provided in email confirmation. Shuttle is On-Demand to & from the airport. You will be provided shuttle instructions for return upon checking in. When you return you simply call when you have luggage in hand, and will be outside waiting. Return Shuttle instructions will be in email and attendant will answer any questions at check in. Shuttle Hours: No need for shuttle located inside the terminal. PARK, WALK, FLY. Enjoy the convenience of not having to wait on an airport shuttle and have time for that extra cup of coffe,or email. 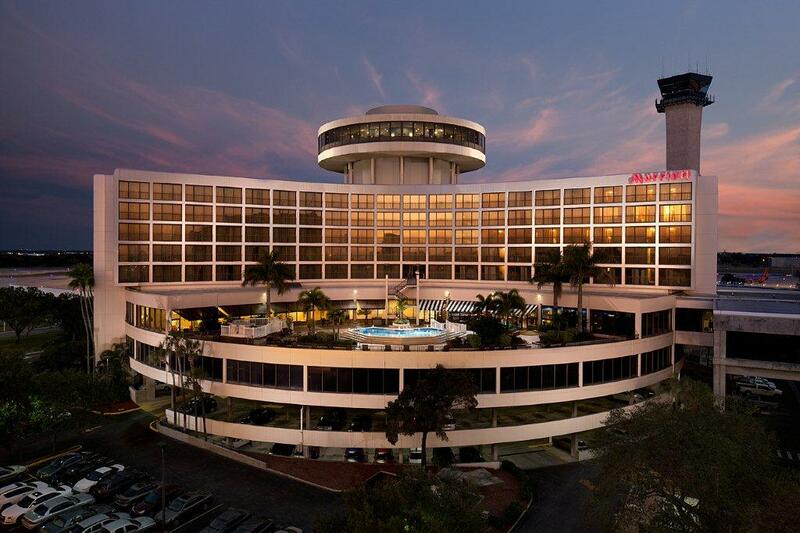 At the Tampa Marriott you will enjoy a quick and convenient parking experience. Daily covered parking available on a first come first served basis. Outdoor parking always available. We provide Indoor and outdoor spaces. Price is the same for all type of parking but is based on a first come first served basis. Please follow Red Terminal signs to Marriott Tampa Airport. Enter the Marriott's self parking garage by taking a ticket and park in any available, parking spot. Present parking ticket and paid parking receipt to (valet attendant) when your ready to depart.